Whether it's TV boxsets, Instagram stories or historical novels, we all consume culture. So it’s important that we are neither bewitched by it—buying into everything it tells us—or bewildered by it—lashing out in judgment or retreating into a Christian bubble. As Western culture abandons more and more of its Judeao-Christian roots, it is becoming ever more important to think carefully about how to respond. Especially is it important not to withdraw from the surrounding culture as far as we can, nor to identify with the surrounding culture, but to learn how, as Christians, we can engage the culture, not least by making clear the Bible's storyline as the true alternative to everything else on offer. 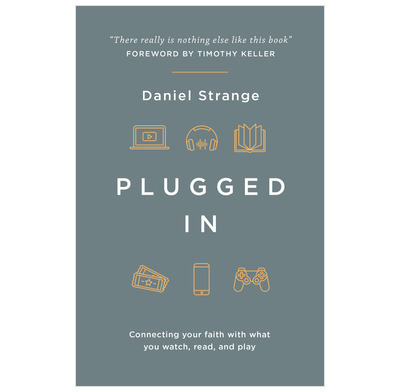 Daniel Strange offers both theological reasons for learning such skills, and practical guidance for getting there.